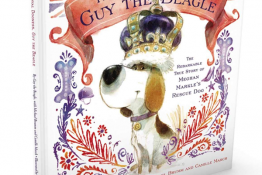 Several of our readers have asked about how to find a deal on bully sticks and other all-natural chews for dogs. That’s understandable because high-quality and all-natural dog treats and real meat chews can get pricey. 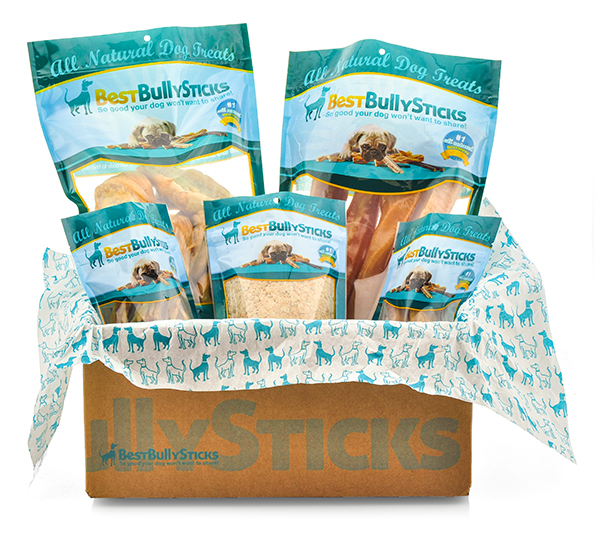 We’re happy to report that there are several new Best Bully Stick promo codes along with a special new sampler box we think you will LOVE! 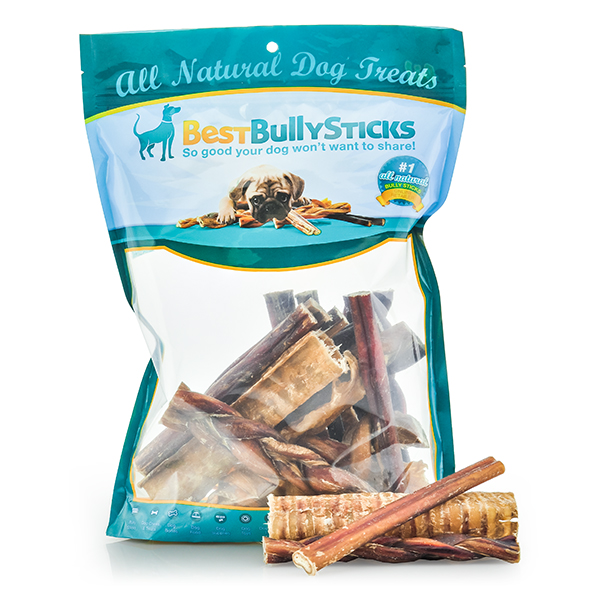 For those pet parent ready to stock up on free range bully sticks, elk antlers, beef tendons, and other natural chews and treats for dogs, just head on over to BestBullySticks.com and use one of the following coupon codes at checkout. In addition to all the great new discount codes, Daisy and I are also super excited to discover the new Bully Box program that was recently introduced. 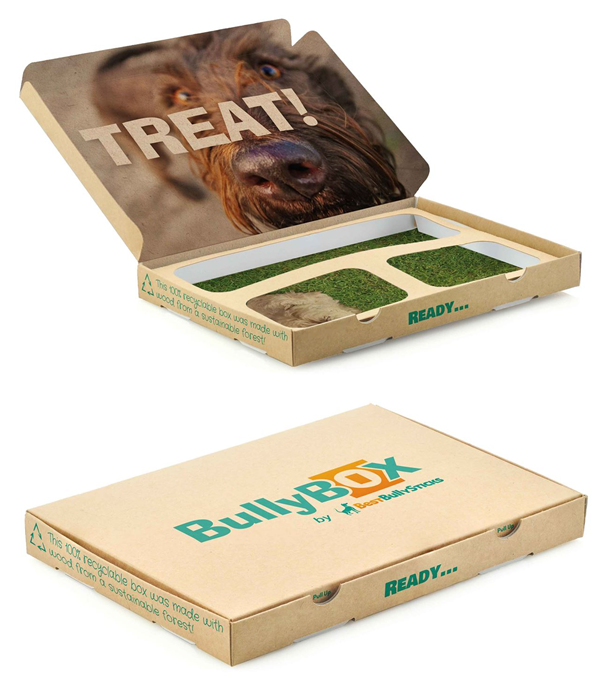 The BullyBox Pup-4-Pup Program is a sampler box of high-quality, natural dog treats and chews, and a great way to give back to rescue dogs. 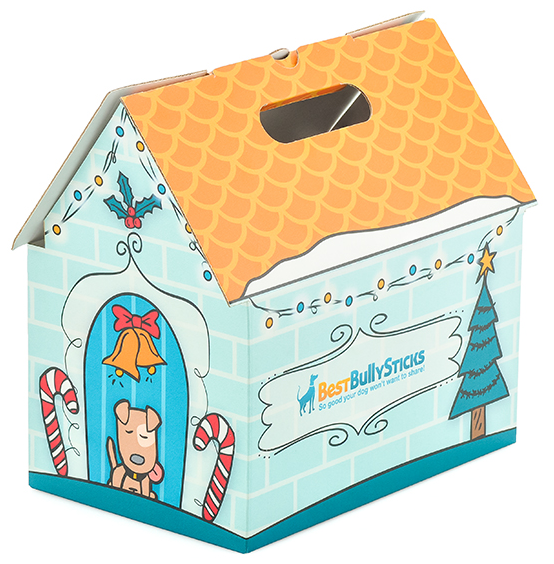 With each BullyBox purchase, BBS will send a 2nd BullyBox to a pet rescue. 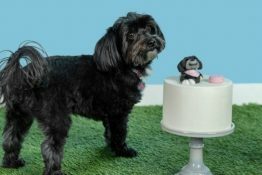 Not only does your dog get to enjoy the goodness of delicious, healthy treats, but a rescue pup will, too! 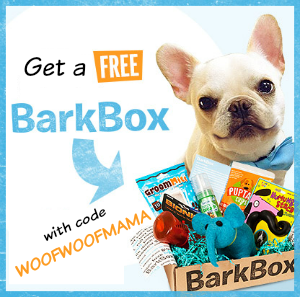 It’s a great way to try out some new chews and each box includes FREE Shipping! Click any of the 3 options below to order with your choice of One Time Only or Repeat Delivery. 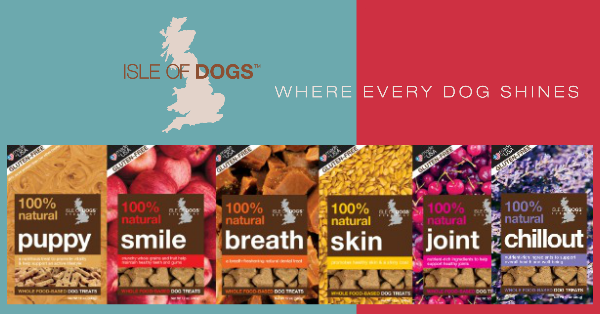 15% OFF US Made All-Meat Treats, Natural Grooming Products + Gifts w/ TruDog Promo Code! Didn’t win our recent TruDog Giveaway? Not to worry because we’ve arranged a very special discount just for you! Shop TruDog.com this holiday and use promo code WOOFWOOFMAMA at checkout for 15% OFF your entire order of natural treats, grooming products and meal toppers. 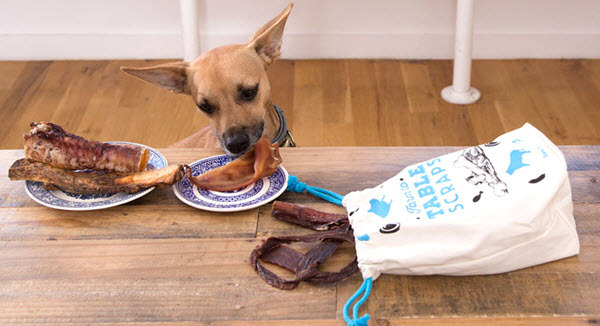 The ULTIMATE REAL MEAT SUPER TREAT Package: 5 packages of wholesome and healhty freeze-dried real meat treats. Made with US-sourced ingredients including liver, beef, salmon, bison and turkey. 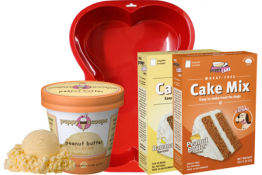 Freeze dried raw for optimal nutrition and value. NO wheat, corn, grains, sugar, fillers, chemicals or by-products. You can split this bundle up as 5 different gifts for friends, or put it ALL under the tree for your own lucky pack! SPRAY ME All-Natural Dental Spray for Dogs: Give your dog the gift of a healthy mouth and fresh breath. 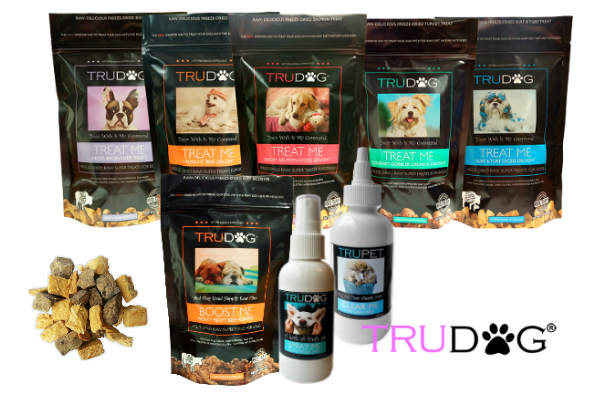 Trudog Spray me is an all-natural and holistic dental spray made from essential oils which target tartar and bad breath at their source. It synergistically bonds with your pets saliva to completely coat their entire mouth with a couple of sprays a day. GREAT stocking stuffer idea! BOOST ME MIGHTY MEATY BEEF Meal Topper: For a special holiday treat or all year long, this meal topper and booster is freeze Dried, and does not require refrigeration. Boost Me enhances the nutritional value of your current dry or wet food or can be served as a complete meal. Contains only Wisconsin Free Range Beef and Vital Beef Organs. 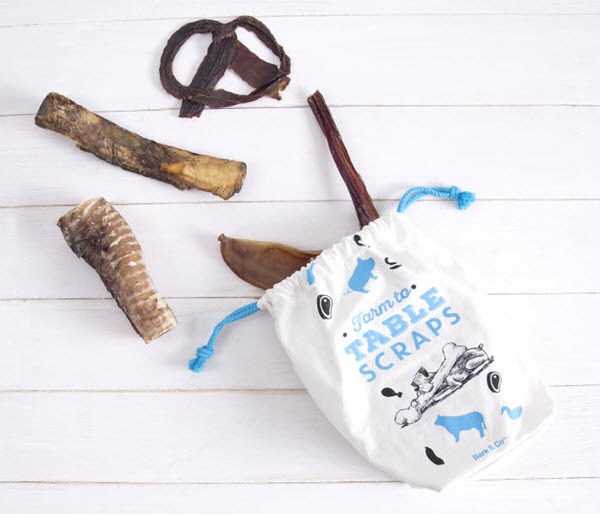 You’ll find plenty of special all-natural gifts and treats for dogs over at TruDog. Don’t forget to use coupon code WOOFWOOFMAMA for 15% OFF your order! 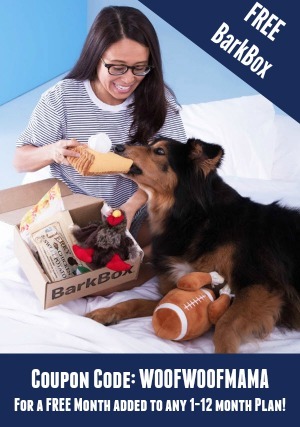 Visit TruDog.com to start shopping now.